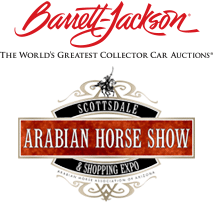 Haven’t experienced The Bentley Scottsdale Polo Championships: Horses & Horsepower yet? The FOX Sports Arizona team put together a great recap giving you the insider perspective on this are one part sports event and one part blowout party. Ready to get in on the action? Click here to get your tickets!